Recently we announced reaching 3 million issued licenses under the AVAST Free for Education program. From all the US, California ranked first in terms of free licenses. 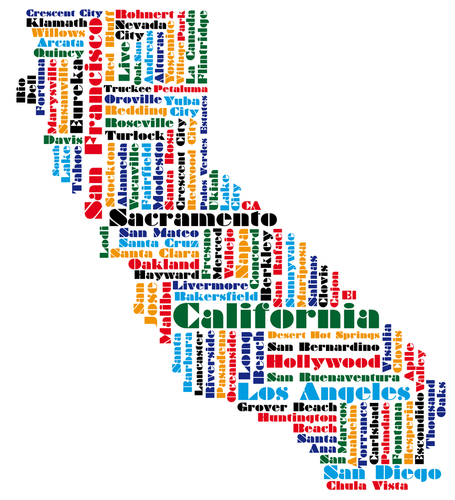 California, the third-largest state by area and number one by population, also seems to want to be number one in terms of education. Since our AVAST Free for Education program launched in November, 2012 (yes, it will have its 1 year anniversary soon! ), almost 200 California schools, districts, colleges, universities, libraries, and other education institutions have obtained over a quarter million FREE licenses. AVAST scores high marks in comparison tests, which is one of the reasons so many institutions are using it. “When we heard about the AVAST Free for Education program, we decided to test it. Immediately we could see that the product was drastically better than our previous product and gave us everything we liked about the products from other big name providers,” says Joe Machado, Network Analyst from ABC Unified School District. How do institutions know about this program? Most of them have heard about it from friends and colleagues. Or even from students, as in the case of Fairfield-Suisun Unified School District: “I heard about it from a student who told my director,” says Tena Gore, Network Administrator. Do you know of an educational institution that could benefit from AVAST FREE for Education? Help a school free up some of its IT budget… and tell them to visit www.avast.com/education to apply. It's easy and fast!